. 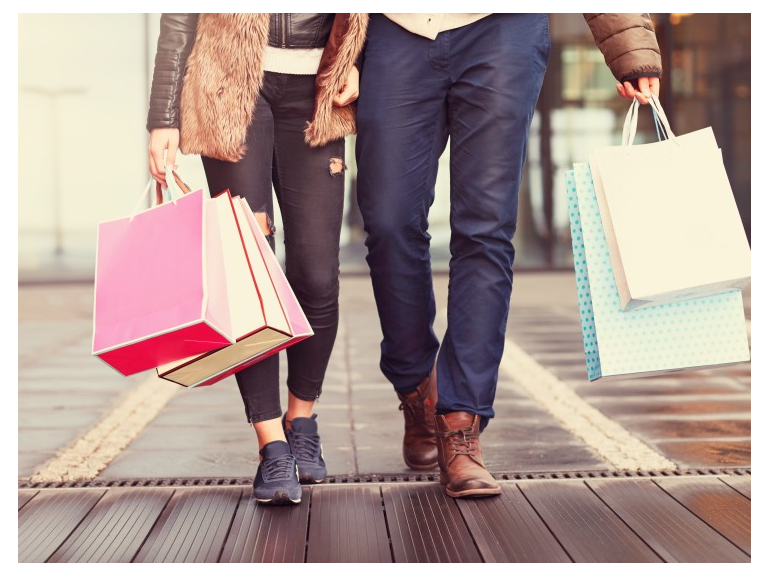 Princesshay’s ‘Spring Spree’ event will be packed with pampering and exciting offers that will give shoppers a fabulous shopping experience and help upgrade their spring style. Over thirty retailers and restaurants including SAKS, River Island, Karen Millen, YO! Sushi and Hotel Chocolat will take part in the exclusive shopping evening, with many retailers offering up to 25% off. As well as the fantastic deals, shoppers will be treated to style consultations and beauty treatments, acoustic buskers, roaming models wearing the latest trends and seasonal samples from Princesshay restaurants. The ‘Spring Spree’ will also be showcasing the latest spring beauty trends. Trained stylists from SAKS will be giving consultations and free hair styling while Princesshay’s beauty retailers will be on hand with complimentary treatments and product advice in relation to latest beauty trends for the new season. Visit the Princesshay website or Facebook page PrincesshayExeter for all the latest details.